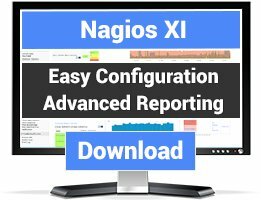 NagVis is a visualization addon for Nagios. 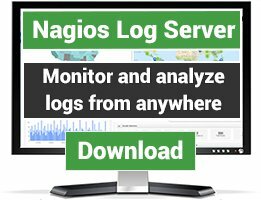 It can be used to visualize Nagios data, e.g. 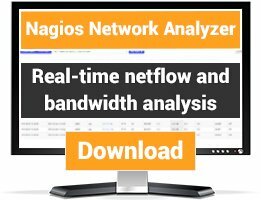 to display IT processes like a mail system or a network infrastructure.